The luxurious, elegant and vintage rooftop bar to be opened in Saigon. 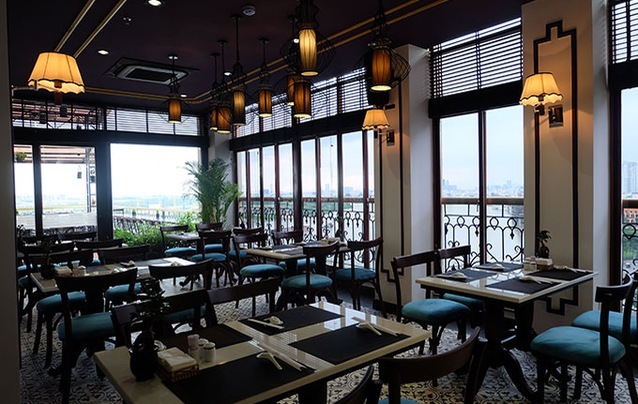 Located on the 8th floor of Hotel Majestic Saigon, with splendid views over the Saigon River, M.Bar is known as one of Thomas Fowler’s regular haunts in the iconic novel The Quiet American. Graham Greene’s protagonist, during the 7pm “cocktail time”, would stopped at the rooftop bar “M.BAR” to enjoy the “cool wind” from the Saigon River. With the desire to re-enact Saigon's splendor in the early twentieth century, M.Bar has once again been renovated and upgraded to one of the rooftop “Retro & Vintage” bars with the best view of Saigon. Either you can enjoy the special breakfast dishes from different regions of Vietnam, relax after stressful business hours, having romantic dates with your beloved ones, organize special events, enjoy our signature cocktails while savour the beauty of Saigon River at sunset, or immerse yourself in the vibrant melodies of live music band, that takes place daily in the evening at M.Bar.With sophisticated decoration and modern sound system and lighting, M.Bar will be the ideal meeting place for the elegant and stylish guests. Different from the other usual bars, nestled in the bustling city center, M.Bar stay quiet and separately at the 8th floor of the hotel. This is the best place that provides varieties of premium wines, garanteed with professional wine preservation process. In addition, MBar offers the opportunity to experience rich quintessence of European and Asian cuisine from our talented and experienced chefs. M.Bar’s signature cocktails that can not be missed are "Majestic 1925" and "Happy Saigon". "Majestic 1925" is the most unique showpiece has been made with an original recipe concocted by our very own barman. The name "Majestic 1925" is a reminder about the golden age of Saigon in the early 20thcentury. 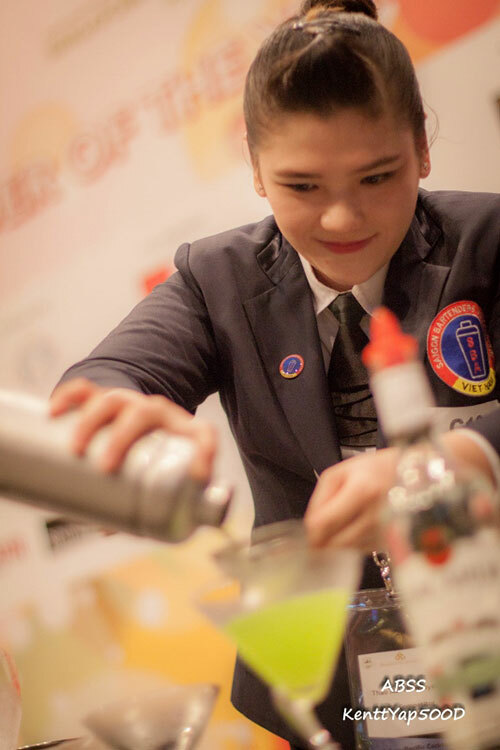 Besides, when visiting M.Bar, you can enjoy the showmanshipsfrom our professional bartenders. * Like, share and check in Hotel Fanpage Facebookto receive for free 1 glass of beer (excluding Corona and Desperados). * Get 1 free optional snacks (steam Edamame, Majestic spring rolls, Deep fried fish fillet, Chicken skewers, Boiled peanuts with 3 tastes, French fries, Garlic bread, Grilled sausages) with the bill over VND600.000.